If you find an animal in distress, please call the Howell Nature Center at (517) 548-5530. The animal may not actually need assistance and removing it from its environment may cause more harm. We will help you decide whether the animal needs care and, if necessary, ask you to bring it to the Center. 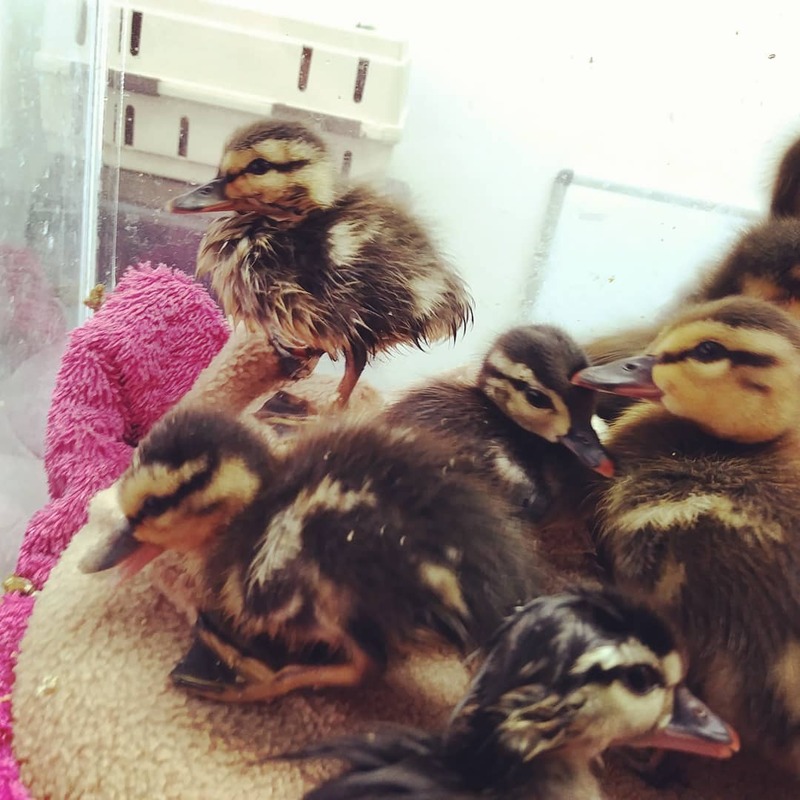 The Howell Nature Center cares for more than 4,000 animals each year – this keeps us very busy! Therefore, we are not equipped to provide a pick-up service for patients. If an animal needs care, we will tell you how to handle and transport the animal safely or make a referral. We will help you determine whether an animal needs assistance when you call the Center. An owl that has flown into the path of an oncoming car and has injured its wing, for example, most definitely needs help. However, many young wild animals that may appear to be abandoned really are not. Their mothers are most likely nearby and will return to feed them throughout the day. Whenever possible your first action should be to call us for advice on whether and how to handle an injured or seemingly abandoned animal. Below you can find information for reference if it is after hours. If you have taken in an injured animal outside of our hours of operation, keep it warm in a quiet place away from people and pets until you can reach us. Leave us a brief message with your name and phone number on our Wildlife Helpline (517) 548-5530.